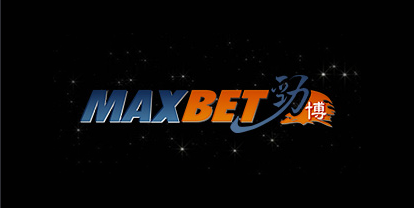 CM2BET is an authorized MAXBET Betting Agent in Singapore and helps in international booking and online live betting for sports and game events, including special world events. 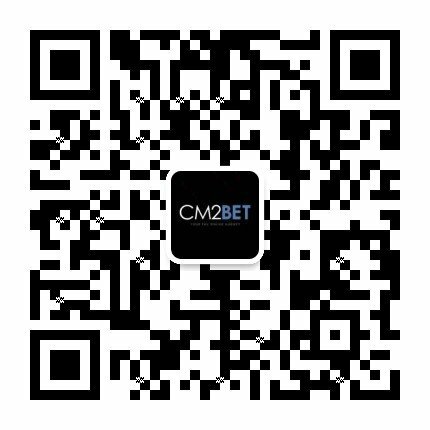 CM2BET is one of the most prominent names in the online betting industry in Singapore. We invite all the online betting enthusiasts and gambling supporters to enjoy the best odds and highest limits. Since we are one of the most popular bookmakers, we provide our members with best betting options for live games, casino and various other games and matches.